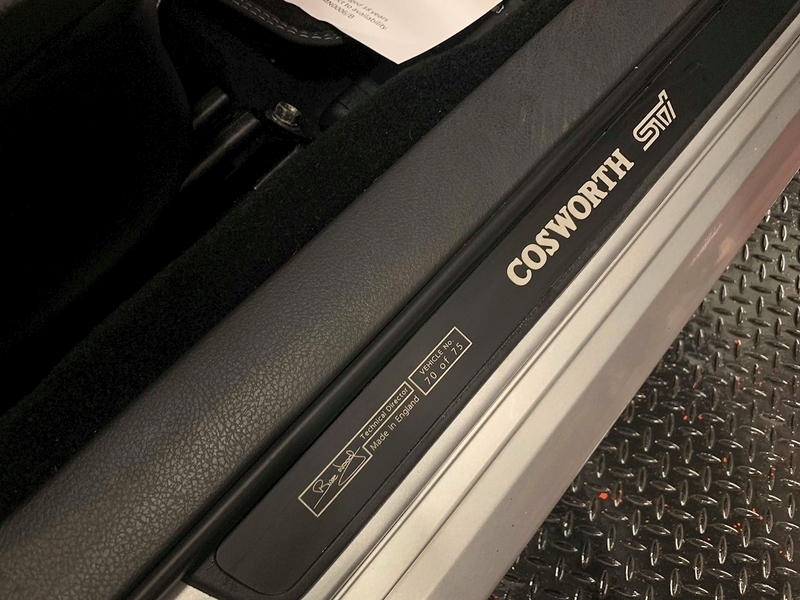 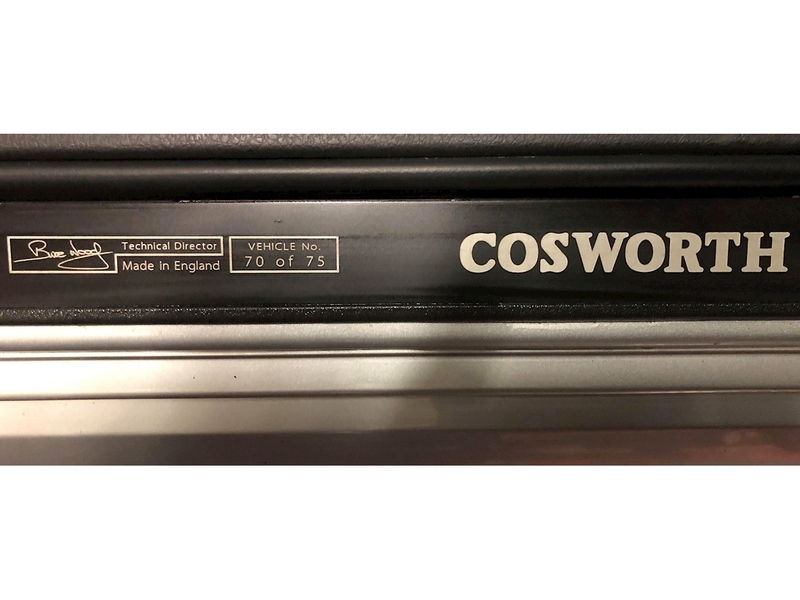 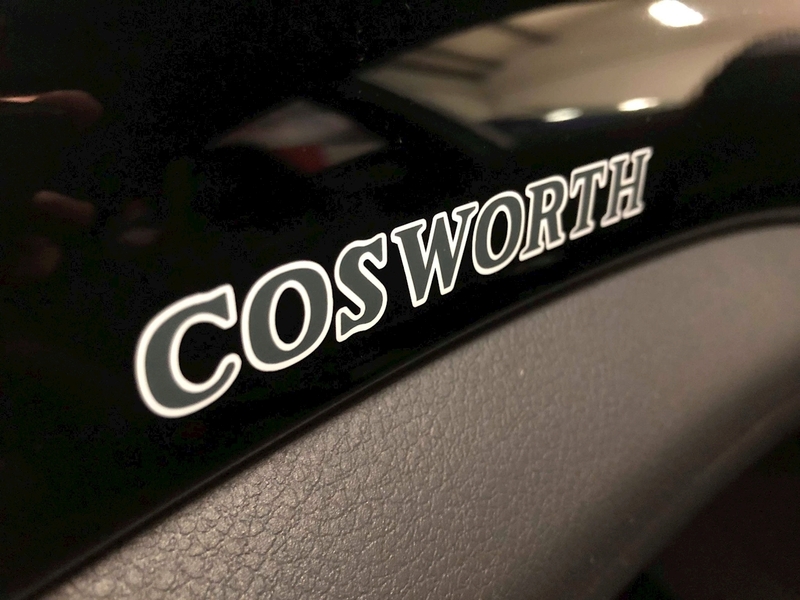 Engines are Cosworth’s forte, so it stands to reason that the 2.5-litre flat-four should be pretty special. 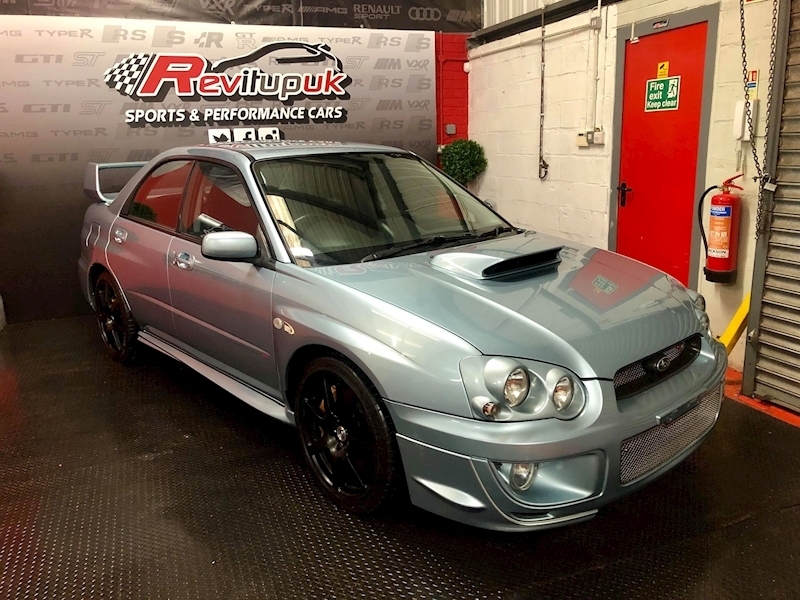 Outputs of 395bhp and 400lb ft are certainly eye-catching, coming courtesy of a new pistons, conrods, bearings, head gasket, oil pump and turbo. 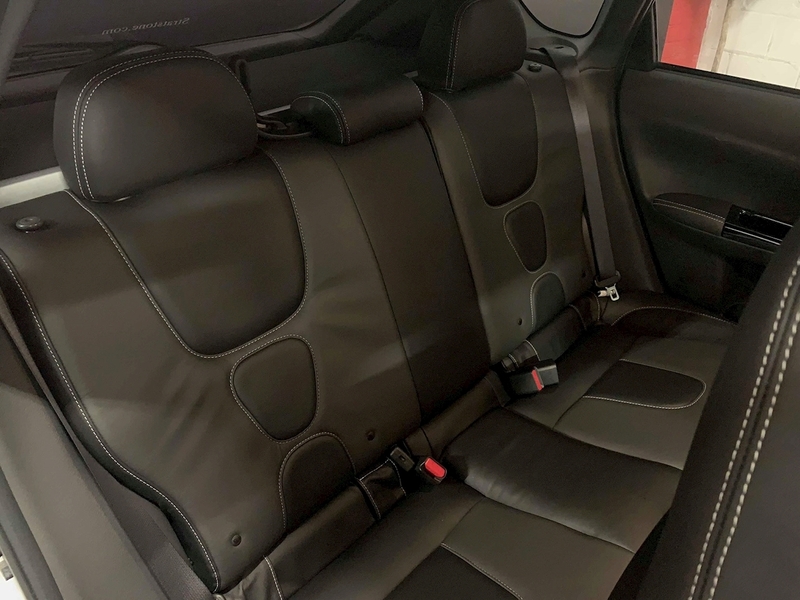 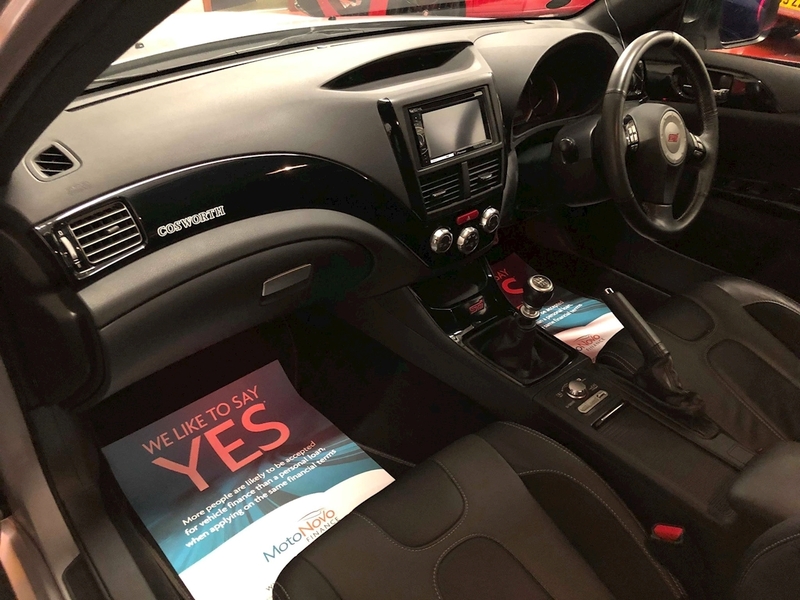 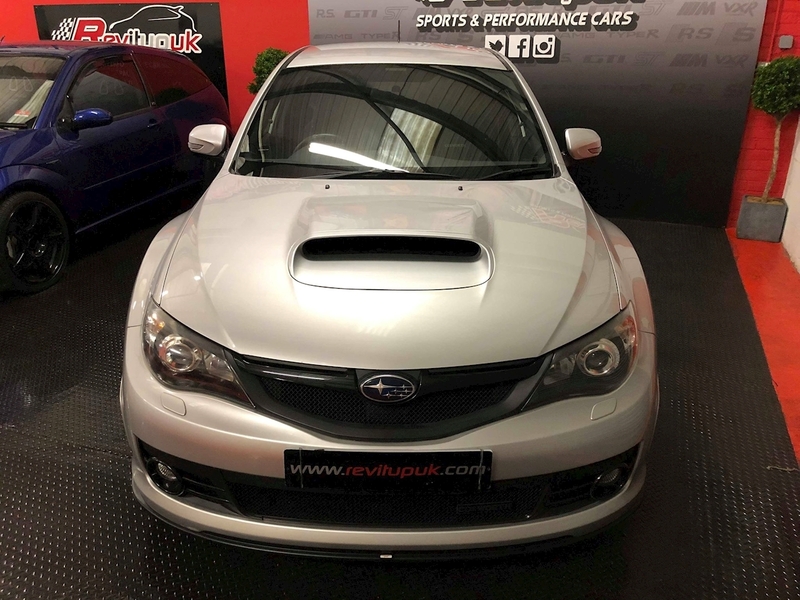 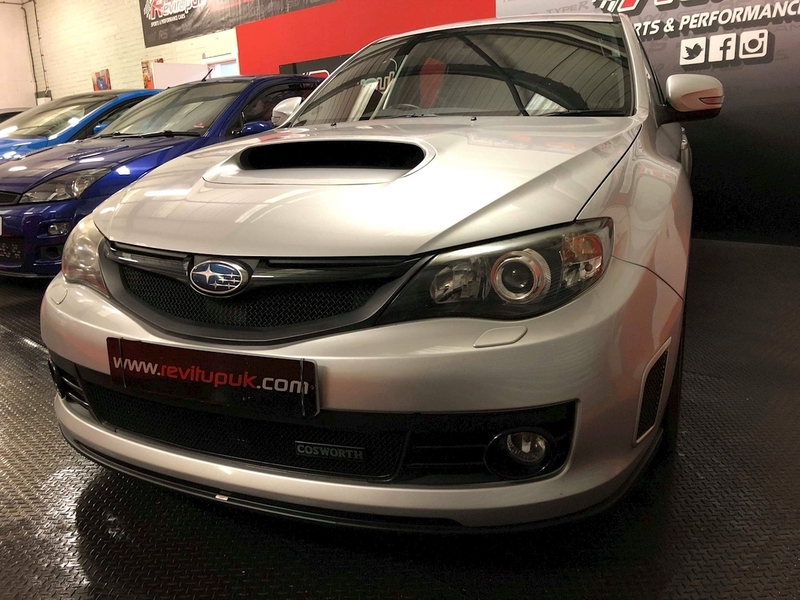 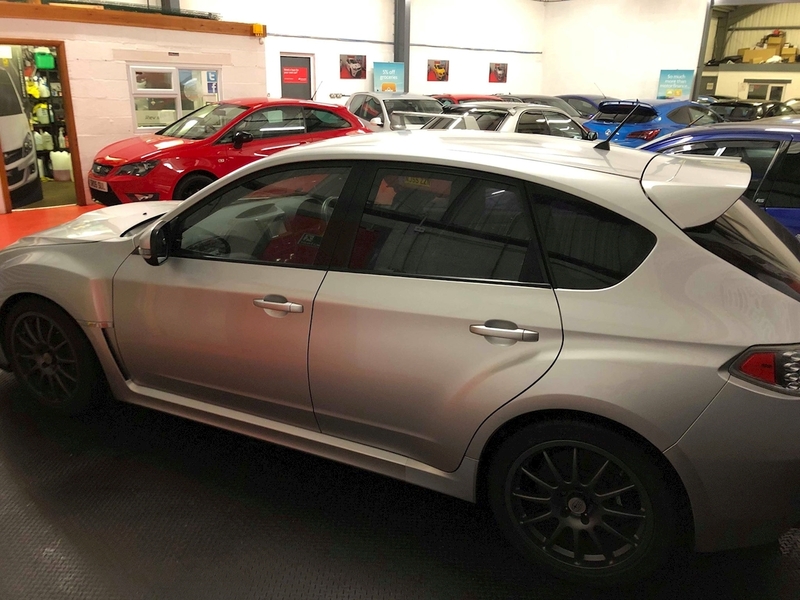 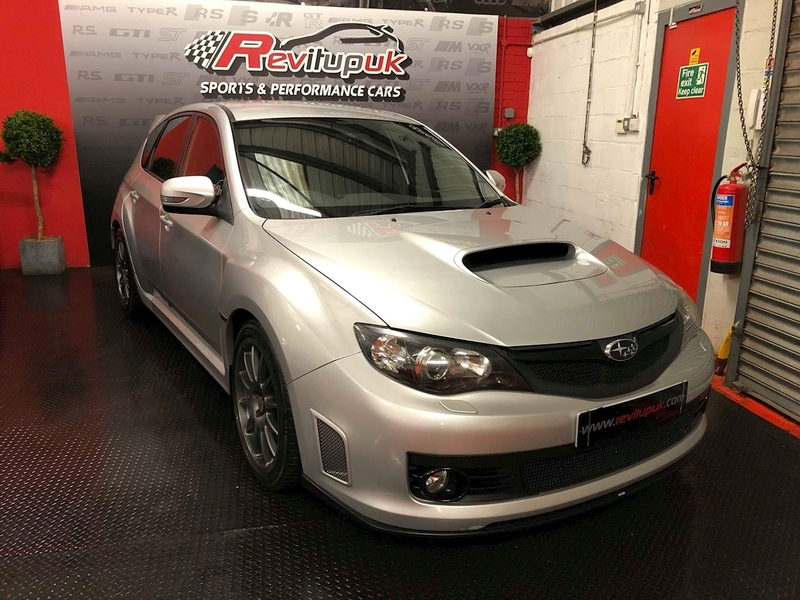 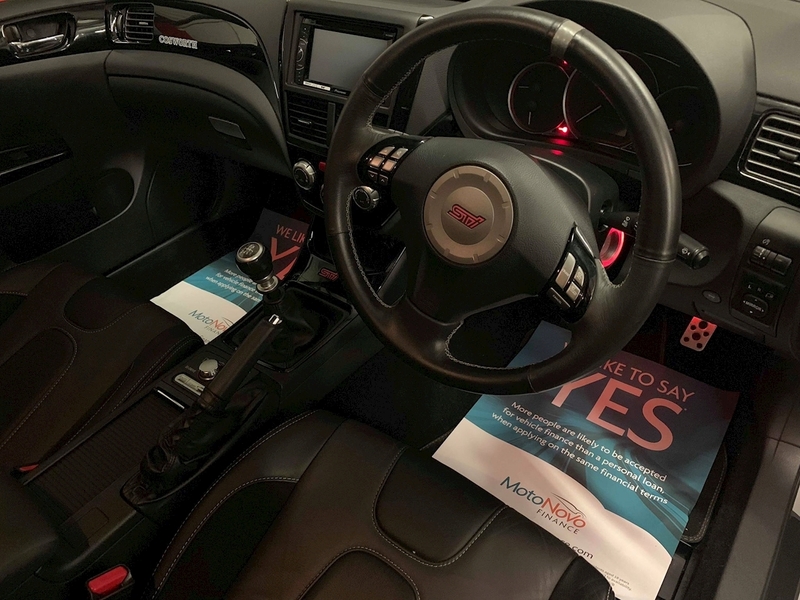 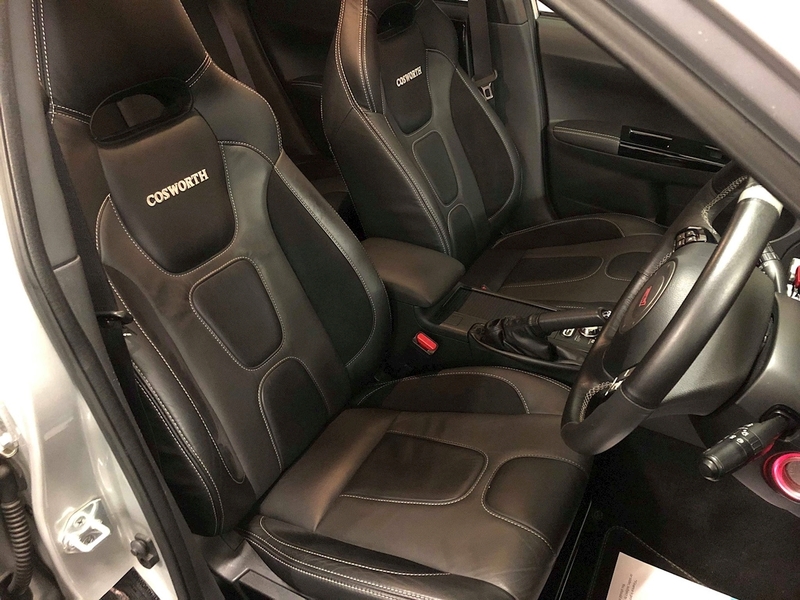 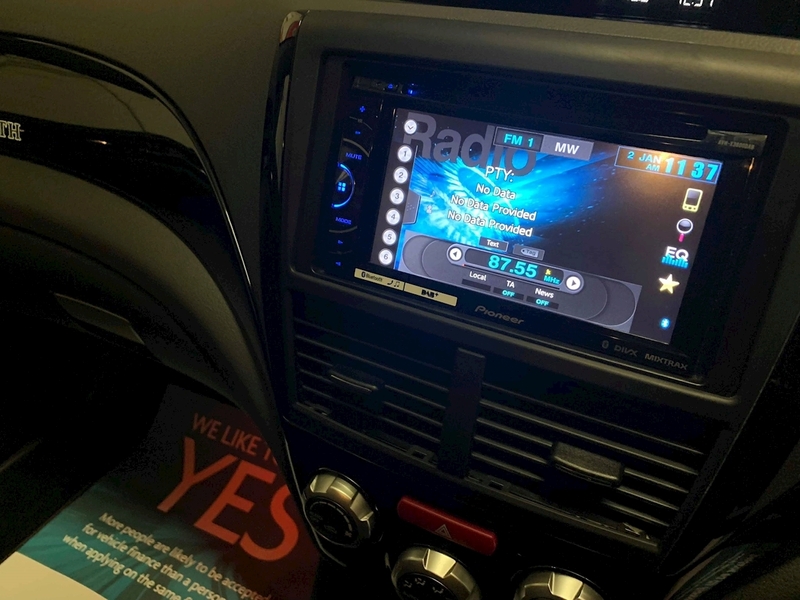 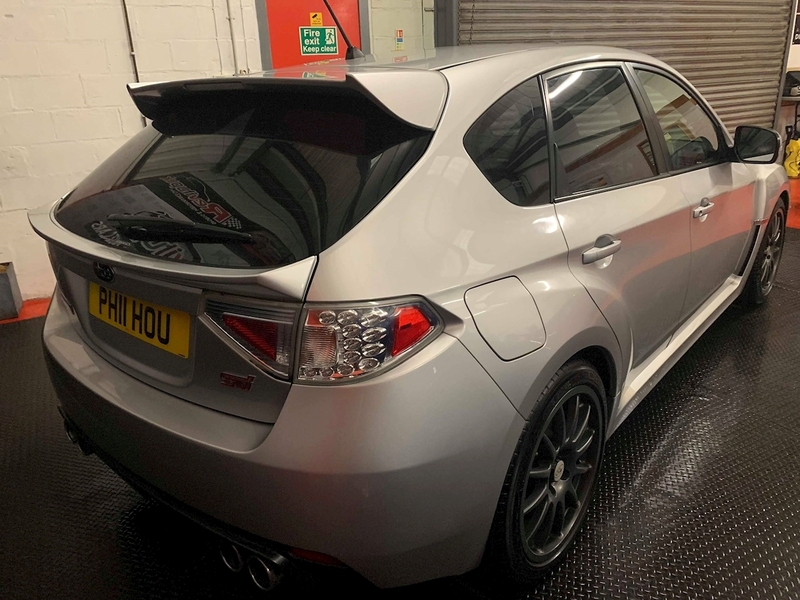 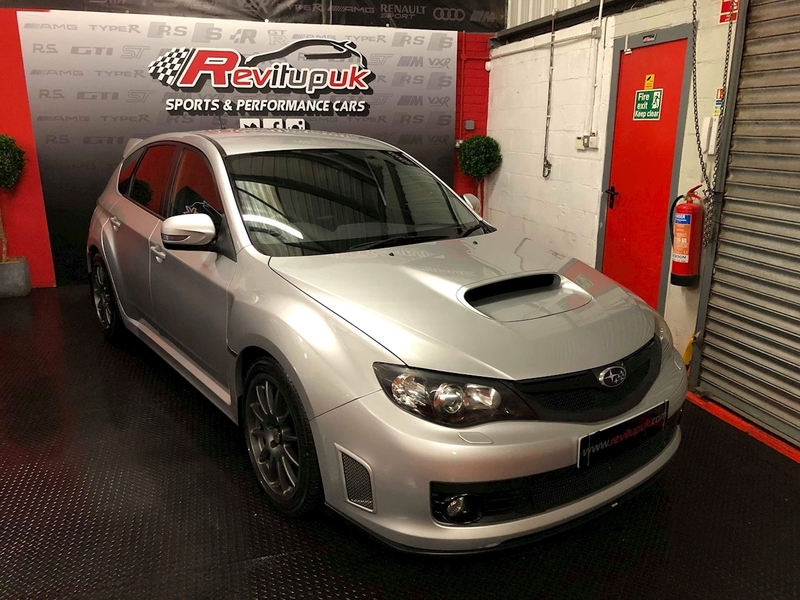 What it has produced is a Subaru Impreza STi with a significantly upgraded engine and chassis and some pleasingly stealthy styling modifications, which is capable of cracking 62mph in just 3.7sec, and a standing quarter mile in only 12.75sec. 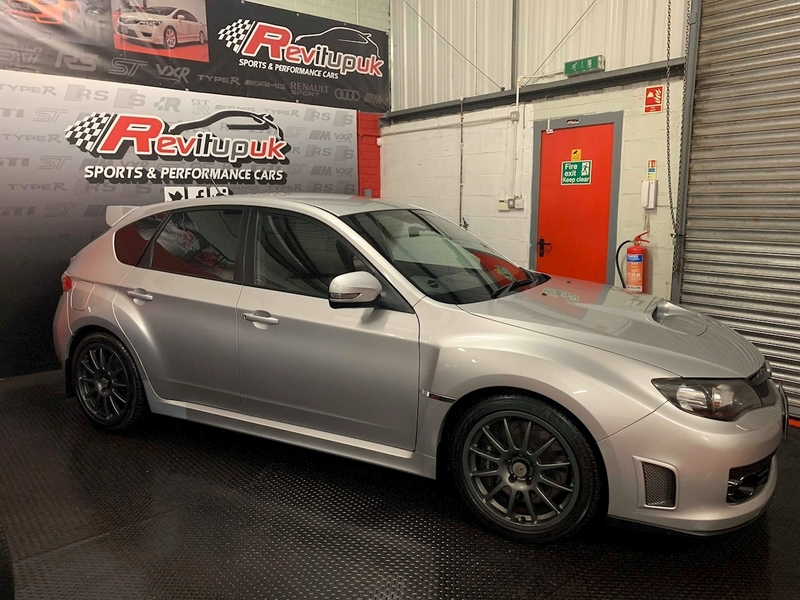 As you’ll already know if you’ve been reading our blogs section, the latter figure is less than half a second slower than a 572bhp Audi RS6.